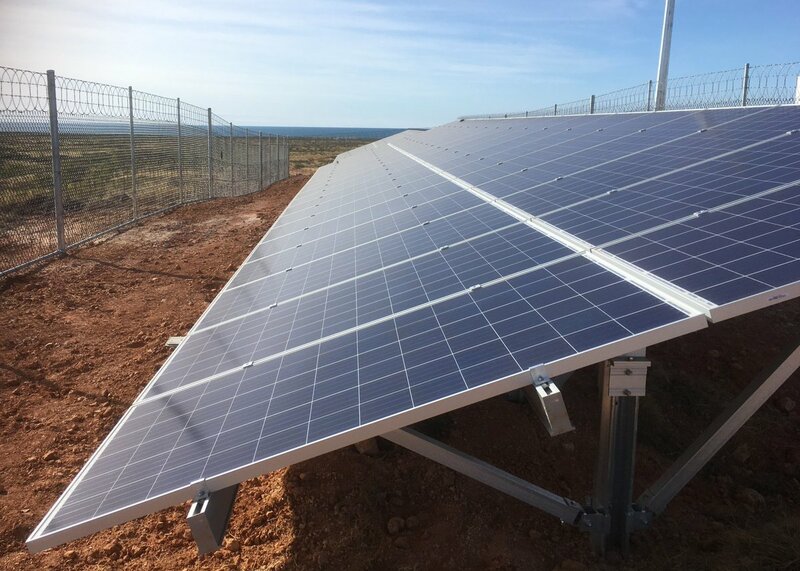 WA’s Water Corporation will use solar power to generate energy for pumping bore water to the Exmouth community, located approximately 1,270km north of Perth. The $2.1 million project involved the installation of 10 new solar-powered bores at Exmouth’s southern borefield which will pump the water to a five million litre water storage tank. It will also enable 10 additional water supply bores to be brought online to supply the growing popular tourist town and help meet peak demand periods. Commenting on the project, Water Minister Dave Kelly said the installation of solar panels and the additional bores at Exmouth will increase the capacity of the borefield to produce an additional 500,000 litres of water each day. “This is a great way to take advantage of our abundant sunshine and use renewable energy to reduce the operating costs of supplying water to the town,” the Minister said. The project was delivered by Perth-based EMC Solar Construction, which also used the services of local sub-contractors throughout the construction phase.